If you’re looking to learn more about each of the BTS members, here’s a profile on each of the men driving the global sensation from South Korea! Meet Jin, Suga, RM, J-Hope, Jimin, V, and Jungkook! BTS, also known as Bangtan Sonyeondan, Bangtan Boys, or Beyond The Scene, is a band from South Korea that is made up of seven members. The group debuted in 2013 but was training with Big Hit Entertainment for several years prior to their first album being released. Each BTS member was specifically selected to complete the group which is made of rappers, dancers, and vocalists. Nowadays, the group is known for their massive fan base and their global outreach — but that wasn’t always the case. The BTS members each struggled in their own way to make it to where they are today, despite all of the odds against them. These BTS profiles are in order of oldest to youngest! Jin is the oldest BTS member, although he doesn’t often act like it. He’s known for his dad jokes, describing himself as “Worldwide handsome” in response the the times his pictures have gone viral, and winking or blowing kisses to the camera whenever it lands on him. Despite being the oldest, Jin is one of the more easily frightened members. 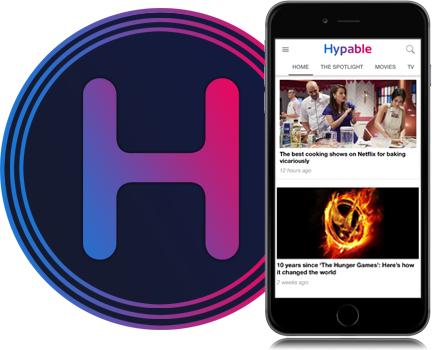 He can also be quite dramatic when he’s scared and it makes for a lot of great entertainment for fans on video content. He’s also one of the better cooks in the band and has a series of videos titled “Eat Jin” that focuses on his foodie side. Jin was originally studying acting and was infamously spotted on the streets by a Big Hit Entertainment staff member. Jin has previously revealed that the reason he joined BTS was in order to make his family proud. “When I was younger my mom used to just listen to her friends bragging about their sons. She just listened to them without saying anything. So I thought I want to make my mom be proud of her son too,” the singer revealed at one of their concerts. 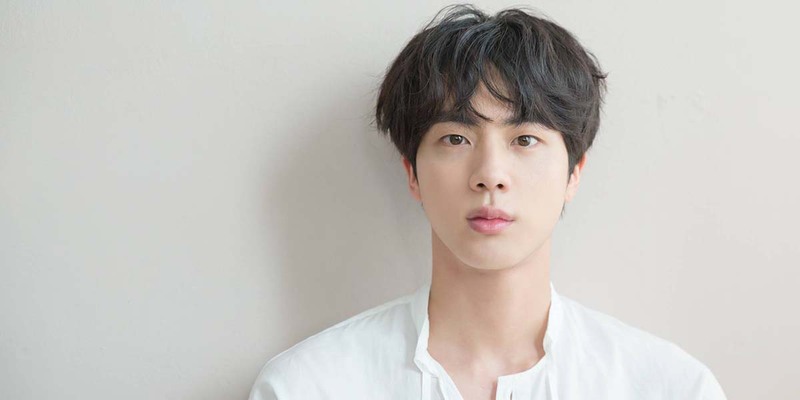 Although Jin often comes off as being a little cocky about his visuals, he’s still self-conscious about his vocals and dancing which he’s had to work hard on over the years. Suga is the second oldest BTS member, and is often described as the dad of the group because he takes care of things around the dorm. He’s known for having a demeanor that initially seems cold until you dig a little deeper, and the other members likes to joke about how he prefers to help them without anyone noticing. He’s well known for working long hours in his studio but when he has time off he likes to sleep as much as possible. Despite often coming off as tough guy, Suga has been outspoken about his struggles with mental health. He’s also made statements in support of the LGBT community despite the taboo in South Korea and has previously made personal donations to orphanages. 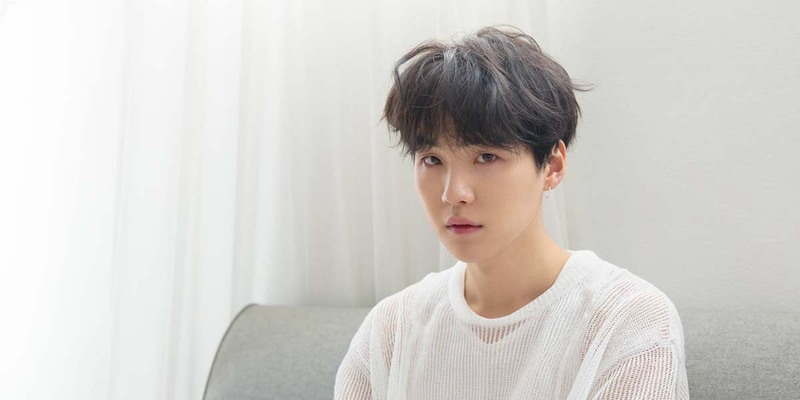 Prior to joining Big Hit Entertainment, Suga was an underground rapper and jokes that he was tricked into joining BTS when he initially thought he would just be a producer. He’s also spoken about his financial instability growing up and how he’d often go without eating when he needed money to take the bus. Suga has also spoken about how his family was against his passion for music as a teenager which caused a lot of tension between them. And he even cried on stage once when they attended a BTS concert. J-Hope is one of the best dancers in the group, and also also a literal sunshine angel. J-Hope is known for being quite silly pretty much wherever he is because he likes to help others laugh and have a good time. If you watch him in any interview, he will most definitely introduce himself as “I’m your hope, you’re my hope, I’m J-Hope.” If you’re ever in a bad mood, all you need to do is watch some J-Hope videos and your day will get 100% better. Though he didn’t know how to rap when he joined Big Hit, the other BTS members helped to train him. 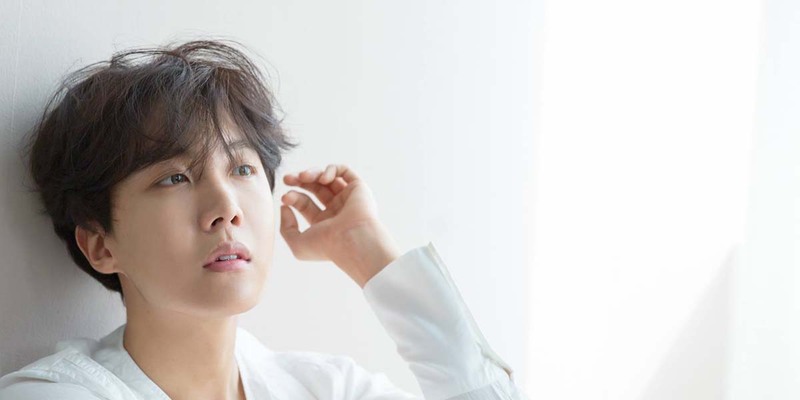 During their early days, J-Hope struggled a lot with being away from his family and almost quit BTS before the others talked him out of it. He was also the third member of BTS to release a solo album. Since he was a lot newer to music production than RM and Suga, the project put a lot of pressure on J-Hope. However, it’s been a great joy for fans to see a different side of him through his music writing. 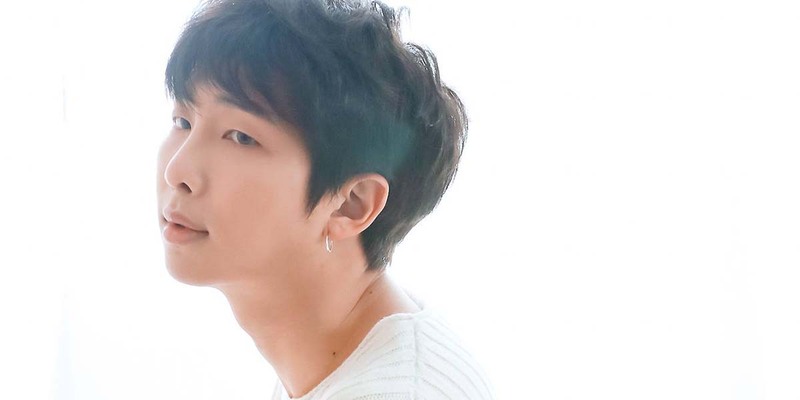 RM is the leader of BTS, and it’s rumored that he was the only surviving member of the original BTS lineup before they switched from an all Rap group to an Idol group. He played a big part in helping Big Hit finalize the group that fans get to enjoy today. It’s well known that that Jungkook was being scouted by the top entertainment companies and decided to sign with Big Hit after meeting RM despite the company’s smaller budget. RM also helped talk members out of quitting the band during their difficult trainee days. He’s also a low-key genius with an IQ of 148 and taught himself English by watching episodes of Friends. RM is also a writer and producer for the band, and has also put out two of his own solo albums. In their early days, RM struggled a lot with his identity as a musician. After his career as an underground rapper, he received a lot of backlash from the community for joining BTS. Meanwhile, he received a lot of criticism from the Korean music industry that he didn’t have the right looks for an idol group. These issues understandably caused a lot of internal turmoil for him. But through his music and fans he has been learning to love himself as he implores others to do the same in his lyrics. Jimin had the shortest amount of time as a trainee before BTS debuted, and almost didn’t make the cut. Although he’s a formally trained dancer, he had no experience with singing and has had to continue to train hard over the years on his vocals. While Jimin is perhaps one of the most affectionate members, towards his fellow band mates and fans. He’s also quite self-conscious of both his skills as an entertainer and his looks. On camera he’s known for his strong stage presence, but off stage he’s often doubting himself as seen in their documentary Burn The Stage. Along with being affectionate, he’s also extremely caring about the other members. If one of them gets upset on stage, Jimin is usually the first one to rush to their side to try and cheer them up. When he laughs, he does so with his whole body and tends to throw himself onto who ever is nearest. And when he gets shy, he’ll hit whoever is closest to him as well. 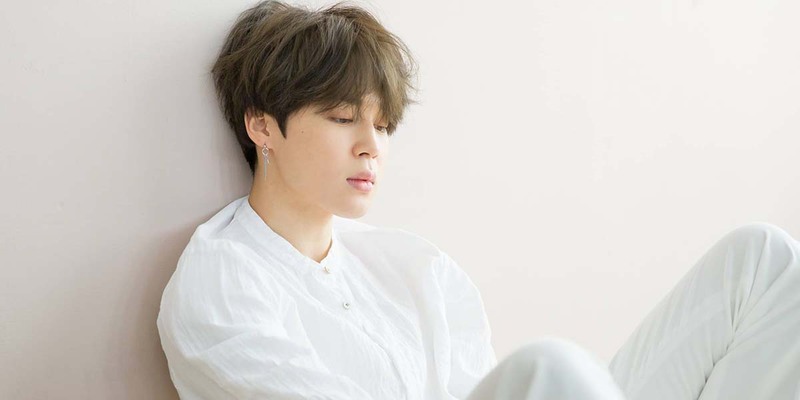 Always motivated by fans and wanting to interact with them, Jimin is quite active on their social media. He’s a great source for behind the scenes photos of what they’re all up to as well as live streams on their V Live account. 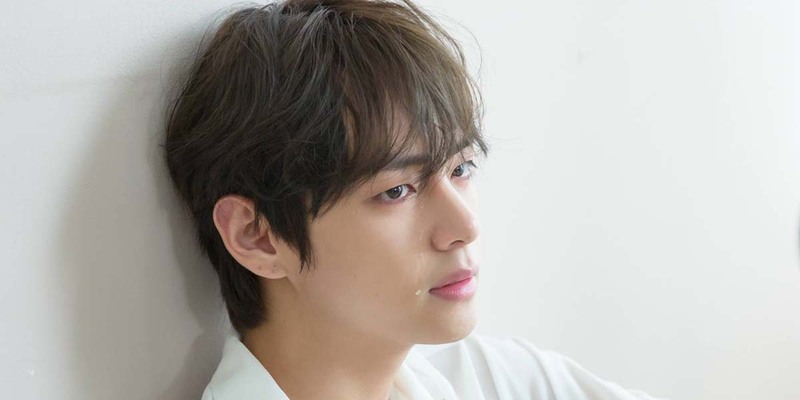 V, also known as Taehyung, Tae, or TaeTae was the last member of BTS to be revealed. He actually didn’t even mean to audition for Big Hit but had joined a friend for moral support and was convinced by a staff member to try out as well. V comes from a family of farmers and has said that he probably would have ended up doing the same thing if he hadn’t joined BTS. He remains extremely close with his family and greatly looks up to his father. One word to describe V would be: unique. His voice easily stands out from the other vocal line because of his soulful and deep tone. He loves to play around with fashion and has a great appreciation for art as well. One of his favorite hobbies is photography, and he also acted in the Korean historical drama Hwarang: The Beginning. He’s well known for his outgoing personality, and it’s often joked that he can become friends with anyone that he meets. His fun and silly personality often comes out with fan engagements as well. V also has a pet Pomeranian named Yeontan (a.k.a. Tannie) who is the unofficial 8th BTS member. Jungkook is the youngest BTS member, also known as their Golden Maknae because he seems to be good at basically everything. Along with his vocal and dancing skills, Jungkook is also quite athletic and artistic. 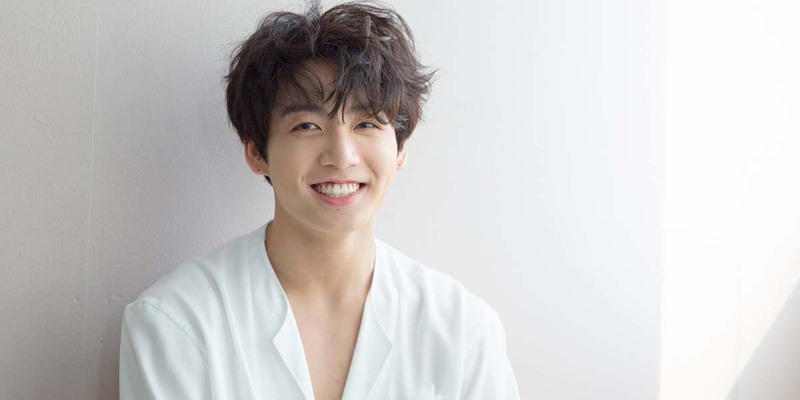 Initially, Jungkook left his hometown at a very young age to take part in a talent show for kids and was soon scouted by several entertainment agencies. Like previously mentioned, he ended up signing on with Big Hit after being impressed by RM. He was also the only trainee that was sent to America for dance training prior to their debut. By the time the group did debut, he was just 15 years old. Since he left home at such a young age, Jungkook often says that the other members basically raised him and had a huge impact on who he is today. He’s also well known for his video productions which are released under the name of G.C.F (Golden Closet Films) and is fascinated with cameras. He loves to film the other members and edit in his free time. As the youngest of the group, Jungkook can be a bit on the shy side. Though he has said that over the years the other members have helped draw him out of his shell. Bonus pro tip: Don’t try and learn them by their hair colors because they constantly change and you will just confuse yourself.